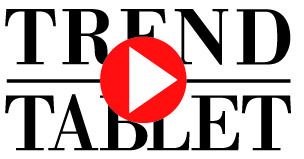 Vous êtes ici : Trend Tablet » un caffé, per favore! Here’s a little confession: when I moved to Italy 9 years ago, I wasn’t a coffee drinker at all, neither espresso nor American coffee.But coffee is a very social thing in Italy and I found myself getting the occasional cappuccino with friends and colleagues, and it took a few years before I started drinking coffee every day. It’s the cornerstone to my morning now. That’s exactly why I wrote the book, How to Order an Italian Coffee in Italy. I think coffee culture in America has its own flavor, but in Italy, the great thing about it is it’s pretty consistent everywhere you go. That’s what traditional means, really: that there are certain expectations, rituals, and guidelines which are followed. There’s some innovation in coffee culture in Italy but you won’t find people walking around with a thermos full of coffee drinks that are supposed to last all morning. The only time you’ll see a coffee to-go is when someone is delivering that coffee to someone to be consumed immediately. 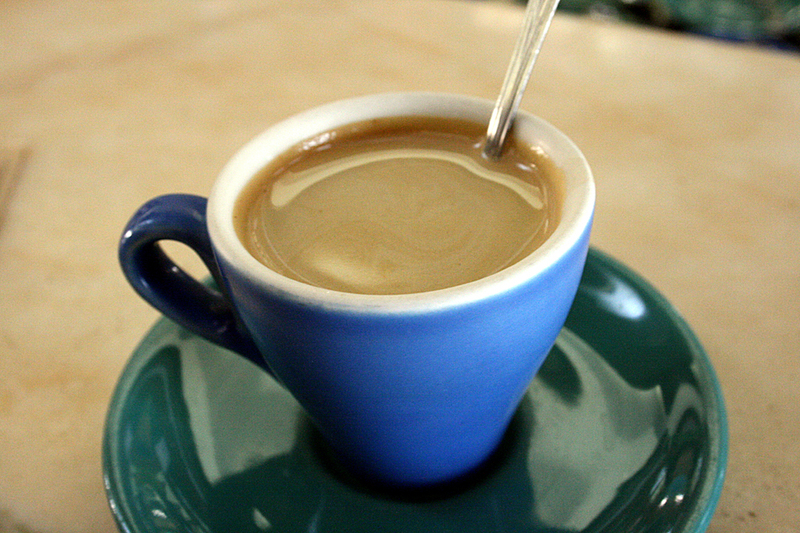 It depends on the drinker, but most Italians prefer to drink milk in their coffee mainly in the mornings. They order a cappuccino or make caffè latte (milk and coffee) at home, and will drink an espresso mid-morning and/or directly following lunch. You’ll never see an Italian drinking coffee during a meal that isn’t breakfast. I started with the marocchino (sometimes called espressino) which is like a little cappuccino (espresso + foamed milk) served in a glass cup with a little cacao powder. Now I drink a simple espresso in the morning, every morning. If you want to really know if coffee is good, try drinking it black. 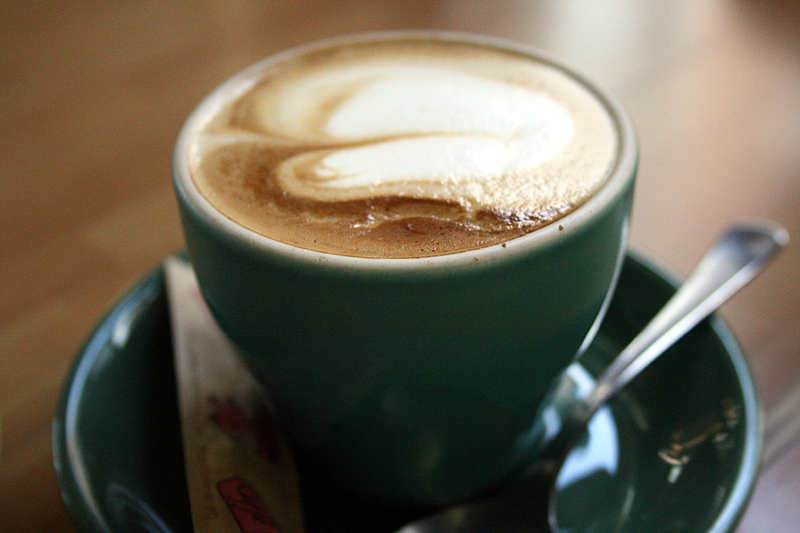 Sugar and milk often hide the imperfections of an average or bad coffee. If you can drink coffee with no decoration, you’ll know if it’s a good blend or not. Also, since the espresso is supposed to be consumed immediately upon serving, it shouldn’t be too hot, either. The Slow Food movement was actually born in Italy, so it’s not surprising to think that coffee would also have a similar movement here. But I think the Slow Coffee movement is actually the reverse – it’s moving away from these giant milky sugary drinks and stripping coffee down to its traditional (in this case, Italian) simplicity. It takes less than half a minute from ordering to delivering the espresso so you can drink it. Many Italians like to go to torrefazioni, coffee shops which roast and grind their own coffee beans, which I think is a step closer to knowing where your beans come from.